How Much Does The Hotel Charge For Parking? When you’re booking a hotel, have you noticed that the price you’re quoted doesn’t necessarily include all those ‘little’ extras that hotels stick on your bill at the end of your stay? And one of the highest-ticket items is simply for parking your car. Most of us tend to do it – compare ‘room rates’ without looking at what all those little extras might add up to. The following is quoted from a web article that was written in August 2017 – so the chances are that prices have increased since then. Remember too that these prices are per night. Wow. So you choose a hotel and congratulate yourself that it’s $50 per night cheaper than the others in the area only to discover that you’re actually paying even more than you would for those other hotels – simply because of the daily parking rate. Quite often the only available parking is – and you see the signs for this often enough – valet parking. Then, unless you’re a real skinflint, you’re going to tip the valet. And the fact that someone else is parking your car for you is a good reason for the hotel to charge you even more than they would if you were self-service parking. I just checked the hotel that’s nearest to where I live. It’s $27 per day for parking. Yes, I know that seems quite a bargain compared to the prices quoted above but a) there’s plenty of free parking around if you know where to look and b) this isn’t a city area with little or no public parking. The rooms start at, according to Expedia $149 per night. But bring your car along and park it and you’ve already increased that to $176 per night. So I looked at another local hotel – this time one that has a $139 per night fee. Their parking? $30 for self-parking and $35 for valet parking. So if you’re going for the valet option, your total night’s stay costs $174. So it’s more or less the same price, when you include parking, as the one above that seems to be more expensive when you compare nightly rates. Phew. That’s three hotels checked and I’m fed up of it, quite honestly. So it seems that before you decide on a hotel you’ve got to get out the calculator on your phone to find out the actual price for every single hotel you’re considering. Is it time you stopped thinking that accommodation means hotels only? 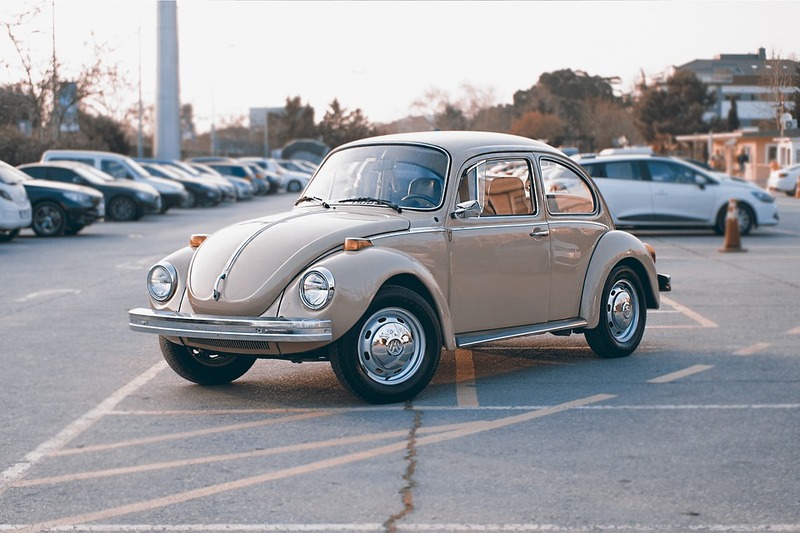 Many Airbnb or similar rentals have parking spaces for your car that are totally free. So when you’re comparing a hotel price with a private rental, be sure to take this into account. Try Parking Panda. 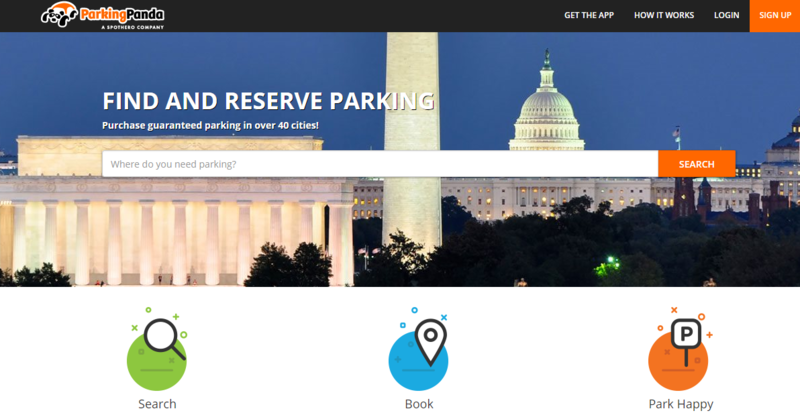 This site will let you search for parking places, which you can also reserve, online. Check the hotel prices against the parking garage just up the road from the hotel itself.